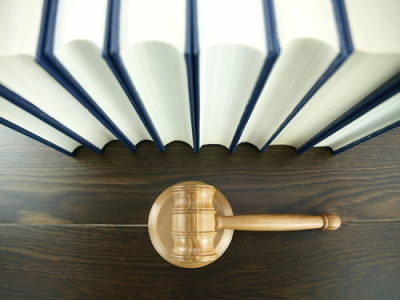 There are two penal code sections in California which cover the bribery of judges or jurors. 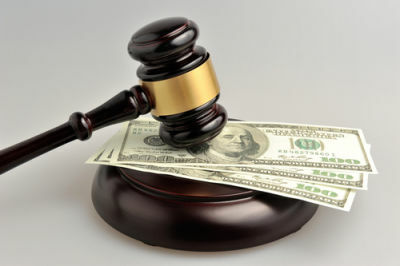 California Penal section 92 entails bribery of judges or jurors and section 93 entails bribery by judges or jurors. The distinction being who is commiting the bribe. The California Penal Code section 92 pc, covers bribes1 to judges or jurors2 which entails giving3 something of value to judges or jurors for the purpose of influencing his/her act/decision/opinion in your favor4. How Does The Prosecutor Prove Bribery Of Judges Or Jurors? For example: Jane, the defense counsel in a highly controversial murder trial calls up one of jurors and tells him that she will give him $10,000 if he votes against a guilty conviction of the defendant. How Does The Prosecutor Prove Bribery By Judges Or Jurors? For example, James, a judge, tells Patrick, an attorney that he is leaning towards denying his motion because he needs something else to persuade him to grant the motion and that something else has better help him pay his mortgage. Who Can Be Charged With Bribery Under Penal Code 92 & 93 PC? 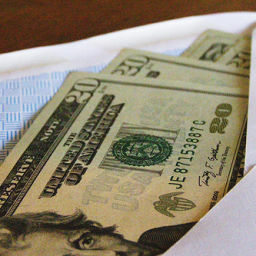 Generally anyone who offers a bribe to a judge or juror as defined above with corrupt intent can be charged with bribery. Moreover, even if the briber does not state specific words and does not engage in specific behavior, as long as the language used and the circumstances clearly show intent to bribe, he/she can be charged with bribery. Additionally, if a judge or juror requests or agrees to receive a bribe with corrupt intent, he/she can be charged with bribery. How Can I Fight A Charge Of Bribery? There are several defenses that can be asserted on your behalf. Entrapment ((The crime is complete once an offer is made. 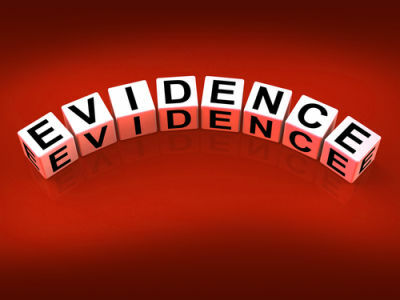 Accordingly, subsequent efforts to procure corroborative evidence do not constitute entrapment. (People v. Finkelstin (1950) 98 Cal.App.2d 545, 553 [220 P.2d 934]; People v. Bunkers (1905) 2 Cal.App. 197, 209 [84 P. 364].)) is conduct by a law enforcement agent inducing a person to commit an offense that the person would otherwise have been unlikely to commit and therefore may be a defense to criminal liability. In such a situation, because the idea originated with the law enforcement and not with the defendant himself/herself, it would serve as a defense to criminal liability. 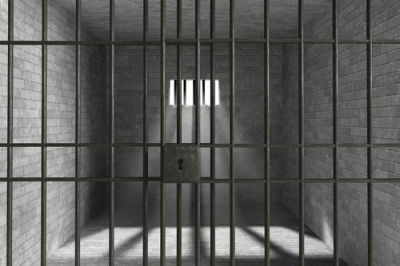 Intoxication: voluntary intoxication can be a defense if you can show that you were intoxicated and that as a result, you were unable to form the corrupt intent that the prosecutor has to prove. What Are The Penalties & Punishment For Bribery Under Penal Code 92 & 93? Punishable by imprisonment in state prison for two, three, or four years. 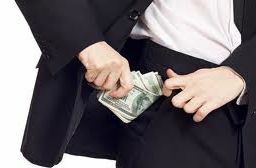 In cases in which a bribe was actually received, punishable by a restitution fine of at least the actual amount of the bribe received or two thousand dollars ($2,000), whichever is greater, or any larger amount of not more than double the amount of any bribe received or ten thousand dollars ($10,000), whichever is greater, and, in addition, forfeits his or her office, employment, or appointment, and is forever disqualified from holding any office, employment, or appointment, in this state. Additional resources on the various stages of criminal proceedings. Below is a list of articles covering other bribery charges in California and a Harvard survey on public corruption.